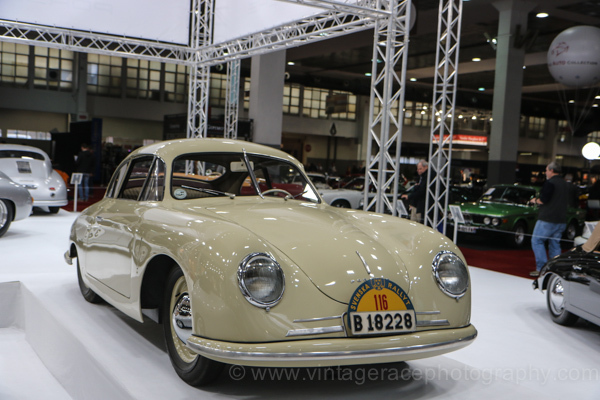 Lots of celebrations have been going on in 2018 to celebrate 70 years Porsche 356. One of them was a special exhibition during the Interclassics Brussels Classic car show last weekend. 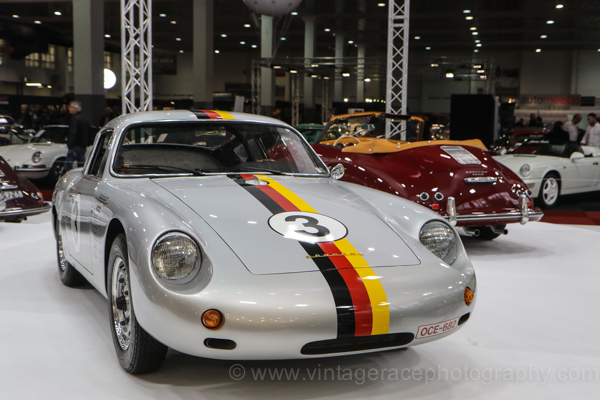 a Porsche 550 Spyder and some more beauties in one place? Right, not very often.